Once again, BGC commemorates Bonifacio Day with three days of Filipino music, art, and culture this November 25-27, 2016. 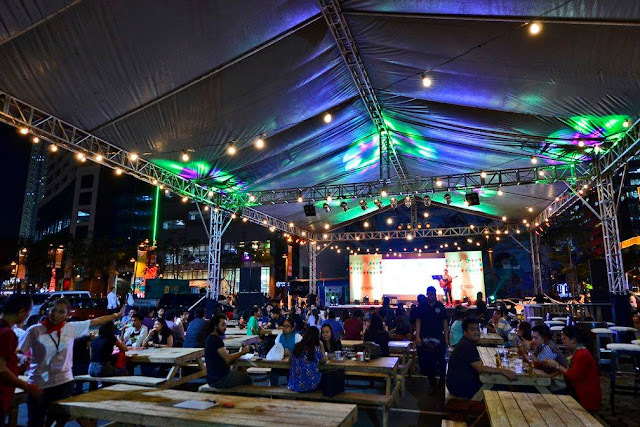 The streets of Bonifacio Global City will come alive with a grand, colorful parade celebrating our Filipino roots, a series of lively street dances, variety shows, a string of exciting games and workshops, plus sumptuous food for the BGC community and guests to feast on. 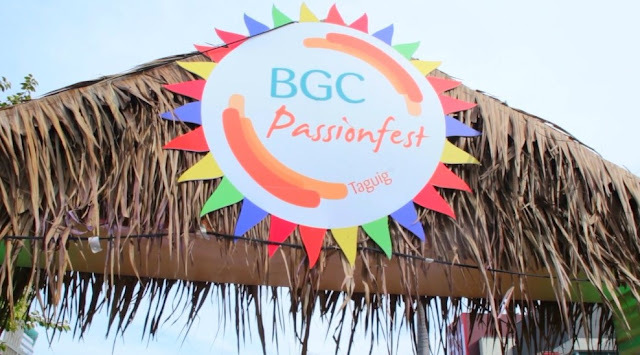 BGC Passionfest is an annual celebration of all things Filipino, held in homage of the life of the hero Andres Bonifacio. It aims to rekindle the Filipino spirit and elicit a renewed sense of pride to be Filipino. The street fiesta that opens from 11AM to 8PM will surely guarantee a fun-filled celebration for BGC Passionfest's fifth straight year. With the theme “Bayanihan Fiesta,” this year’s celebration will revolve around the Filipino’s unique spirit of communal unity and cooperation despite trying times. It is a three-story complex that will serve as a one-stop hub for passionate individuals, both BGCitizens and visitors alike to reveal their talents and share their creativity to the world. The BGC Arts Center is made up of three main structures: the Maybank Performing Arts Theater, the Alveo Central Plaza, and the SunLife Amphitheater. The Maybank Performing Arts Theater will be the home of three large performance spaces – the Globe Auditorium with a maximum seating capacity of 500 persons; the Zobel de Ayala Recital Hall that can seat about 100 individuals; and the Exhibit Hall that’s located on the third floor of the arts theater. The BGC Arts Center is expected to open to the public on December 1st. 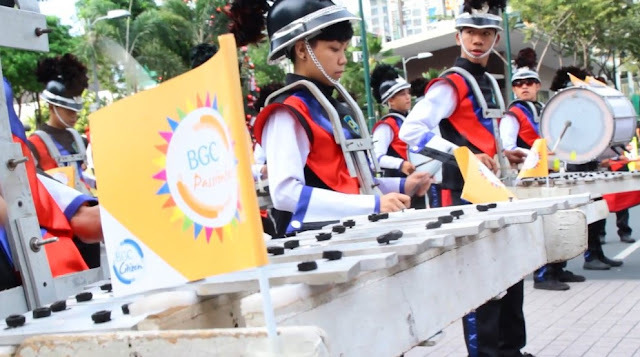 BGC Passionfest and the BGC Arts Center Festival are just two of the fun activities that jumpstart exciting days ahead in BGC. A wave of hearty, special events will come your way as the Christmas season begins. 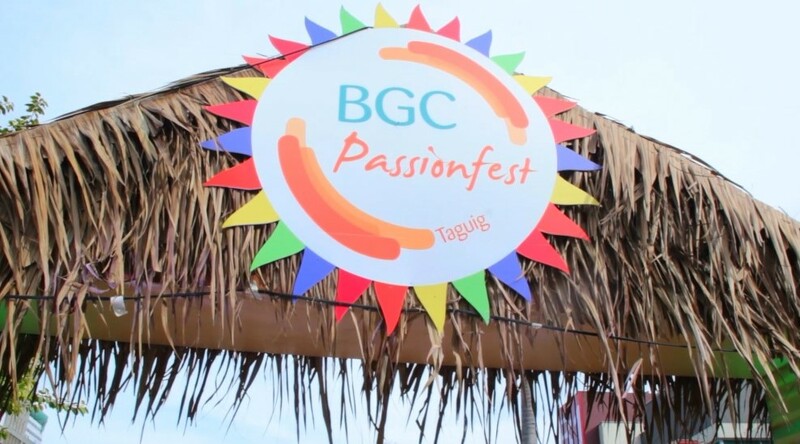 For more details on BGC Passionfest’s activities and schedules, you can contact FBDC’s City Marketing Assistant Manager, Joanne Bawalan-Magno at jbmagno@fbdcorp.com or check out BGC’s official Facebook page at www.facebook.com/bonifacioglobalcityph.